We're making improvements to our site and couldn't build your package that time. To make things right, it would help us if you could select one of the options below. 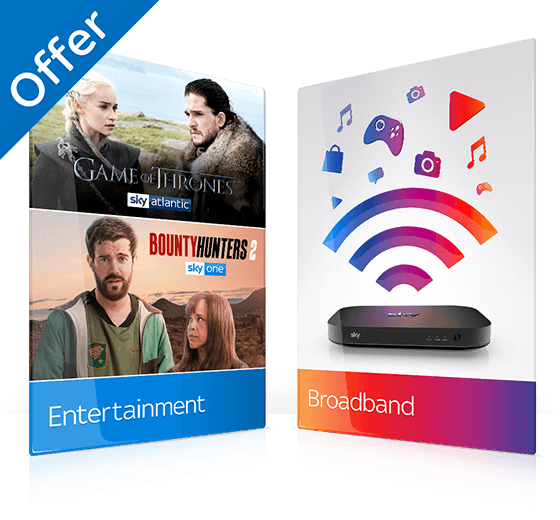 £47 a month Sky TV offer: Available for new and existing Sky TV customers taking Sky Cinema, Sky Sports Complete Pack, Sky Entertainment and HD Pack. 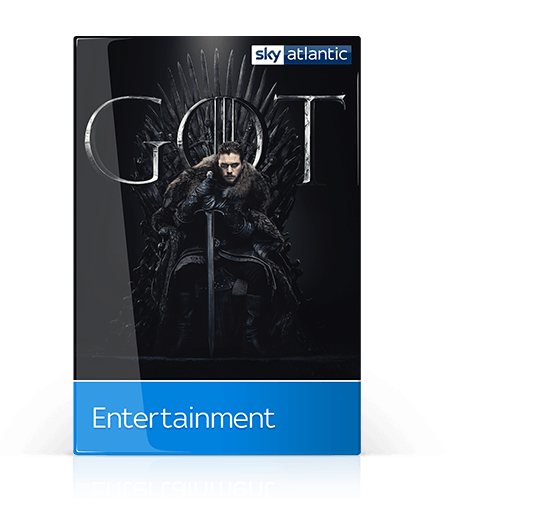 £47 offer price dependent on keeping all TV packs forming part of the offer for 18-month period, otherwise full prices apply: Sky Entertainment £22 per month (pm) with new 18-month minimum term, standard price of £27 pm applies outside of new minimum term. Sports Complete Pack in HD £23 extra a month with new 18-month minimum term, £30pm outside of new minimum term. Sky Cinema £11 extra a month with new 18-month minimum term, £19pm outside of new minimum term. Entertainment HD Pack £5 extra pm. Sky Entertainment: £15pm for 18-month min term, £27pm thereafter. 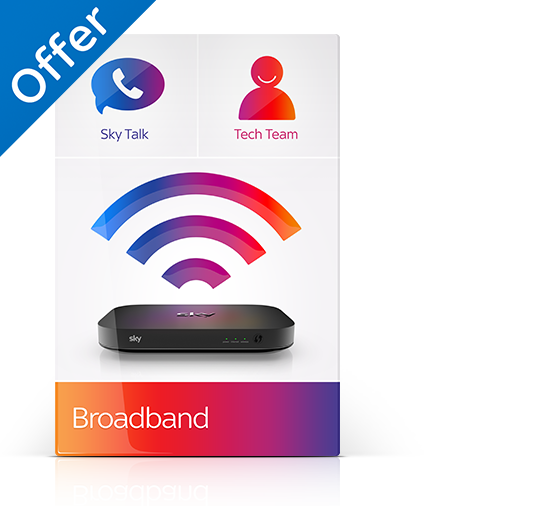 Sky Q set-up fee and separate 18 month contracts apply. Average download speed shown for fixed line connection to your Hub (excl. 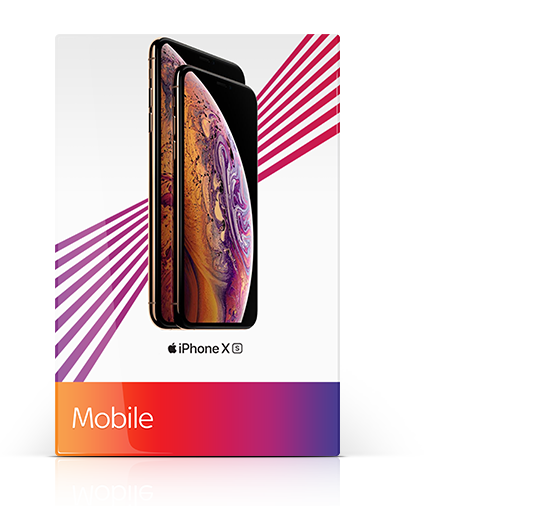 Wi-Fi).